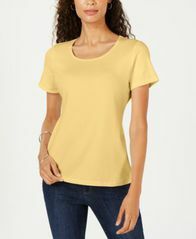 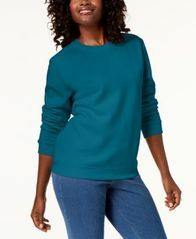 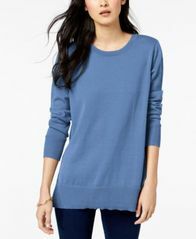 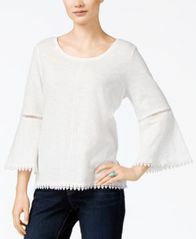 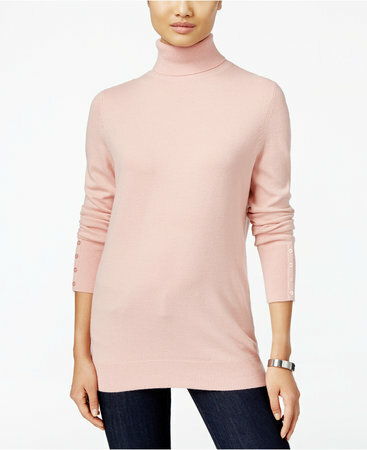 Update your casual look with Maison Jules' crew-neck sweater, designed in a relaxed tunic length with deep side slits. 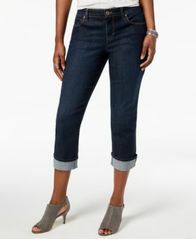 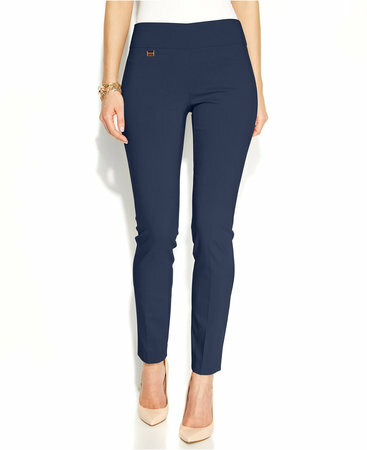 Stay classic with a contemporary edge any day of the week in these skinny pants from Style & Co with a perfect rolled hem. 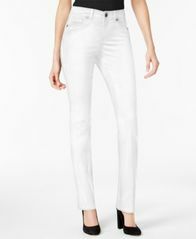 Add these Maison Jules' classic trousers to your wardrobe rotation for never-go-wrong style, featuring a flattering mid rise and four functional pockets.